To day is opening day for much on NJ Fall Bow Deer season. Sea Isle Bait and Tackle has a great selection from top brand for you hunting need. Products from Code blue, Tink’s, C’Mere Deer, Sent-A-Way, Hoppe’s and Wildlife Research Center. So whether its gun care sent removal, cover sent or bait we have it to better serve you. If we don’t have it let us know and we can get it for you. WE SPESHILISE IN SPESHAL ORDERS!!! 9ER’S ARE IN….. With striper season just round the corner be shore to stop in and check out the hole line of 9ER,S UMPRELLA RIGS, Stretch 25’s, Stretch 30’s, Stretch Alive’s, bunker spoons and all the rest of the trolling and jigging equipment available at Sea Isle Bait and Tackle. With new products riving constantly. The hunting selection is almost fully stocked also for all you DEER attics. 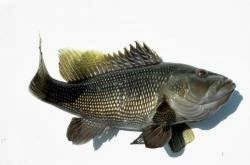 Sea Bass season opens friday!!!! 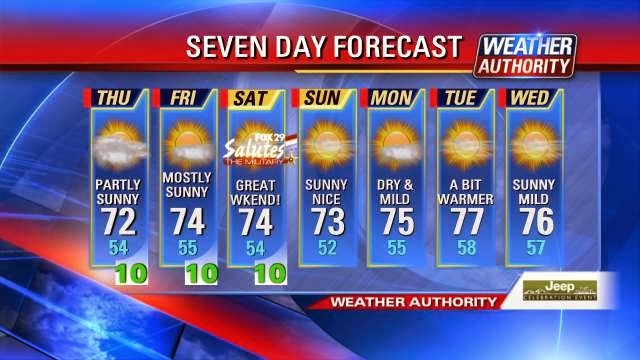 Sea Bass Season opens back up this Friday and the whether looks awesome for the weekend. The regulations this time of year are 20 fish at 12.5 inches. If you don’t have a boat of you own jump on the Starfish rite hear in Sea Isle City they run dally for Sea Bass give them a call 609-263-3800. If you are land bound there are plenty of bluefish around the inlets have the best action and Mullet is the bait of choice. Plenty of fish to catch and great whether what ells can you hop for ??? Maybe the EAGLES will win!!!!!!!! !